Buy CE Approved New arrival Coffee shell removing machine - Shandong Microwave Machinery Co.,Ltd. 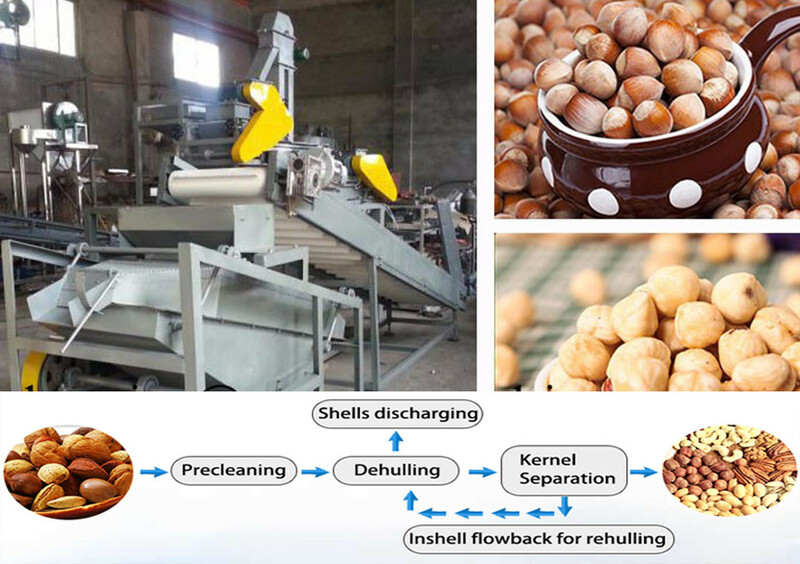 Brief introduction of CE Approved New arrival Coffee shell removing machine in shandong microwave machinery co.,ltd. Our company’s patent Product , small three plastic roller huller machine, the shell rate is as high as 99%, equivalent to two roller shell huller machine two times.